If you think La Trobe is the university for you, check our entry requirements, then apply to study. Choose to study at our Melbourne (Bundoora), City (Melbourne CBD), Albury-Wodonga, Bendigo, Mildura or Shepparton campuses. Apply online, by post or through a La Trobe University representative in your country. Apply online to study at the Sydney Campus, or through a La Trobe University representative in your country. Apply directly, or through a La Trobe University representative in your country. and then complete and submit your application documentation. Register as a sponsored student if you are receiving funds from a government, organisation or company which covers the cost of study or living expenses. You may be eligible for credit for studies already undertaken in your home country..
See information on how to apply for a student visa. Find a La Trobe agent in your region to help you to prepare and submit your application. 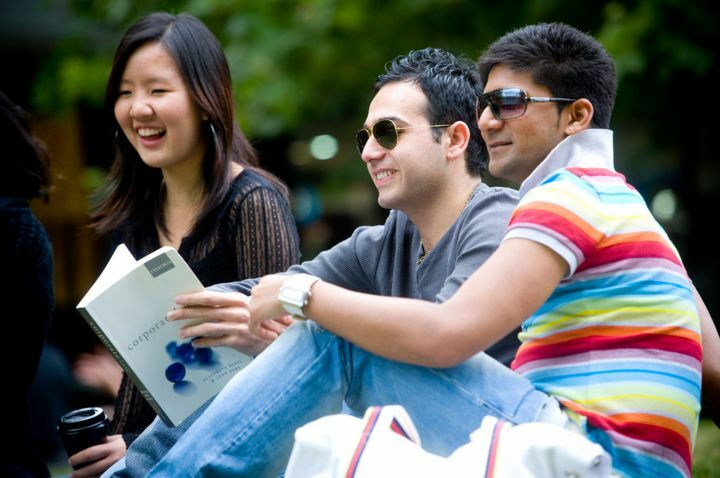 The Australian Government wants international students to have a rewarding, enjoyable and safe experience when they come to Australia to study. Read more about ESOS Framework [PDF 148 KB]. English entry requirements for undergraduate, postgraduate and research courses. sign up to La Trobe Times.